Aliza Lapierre writes about how witnessing sunrise during the 2017 Lavaredo Ultra Trail moved her to tears. 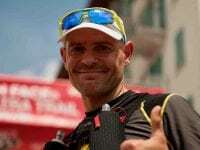 A video interview (with transcript) with Didrik Hermansen after his win of the 2015 The North Face Lavaredo Ultra Trail. A video interview (with transcript) with Caroline Chaverot after her win of the 2015 The North Face Lavaredo Ultra Trail. 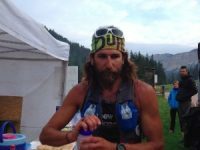 A video interview (with transcript) with Rory Bosio after her win of the 2014 The North Face Lavaredo Ultra Trail. 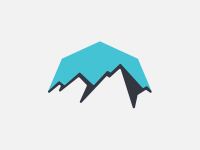 A preview of the 2014 Lavaredo Ultra Trail. 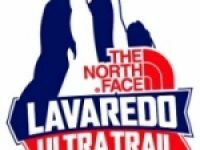 A look at the 2012 The North Face Lavaredo Ultra Trail.